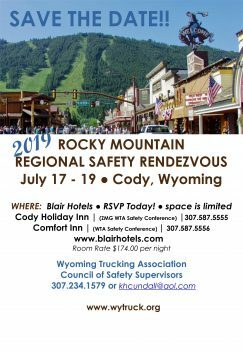 Join the Idaho Trucking Association in July for the Annual Rocky Mountain Regional Safety Rendezvous! Call NOW to reserve your hotel room. Check the Wyoming Trucking Associations website often for updates. This event is typically geared to Safety Directors and Managers, however, anybody in the Trucking Industry will benefit from attending. 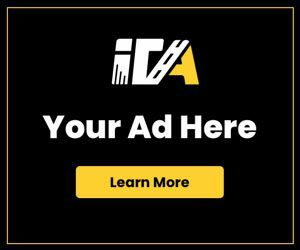 The Idaho Trucking Association hosts the Annual RMRSR for 2020 in McCall, Idaho on July 8 -10, 2020 at the Hunt's Lodge/Holiday Inn Express.